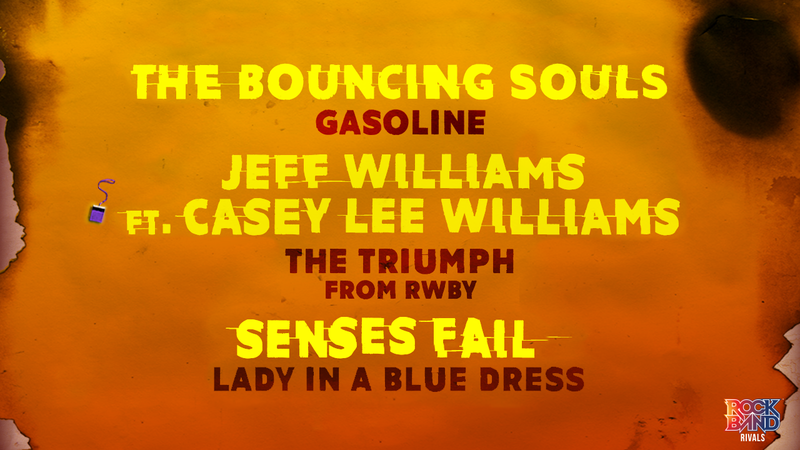 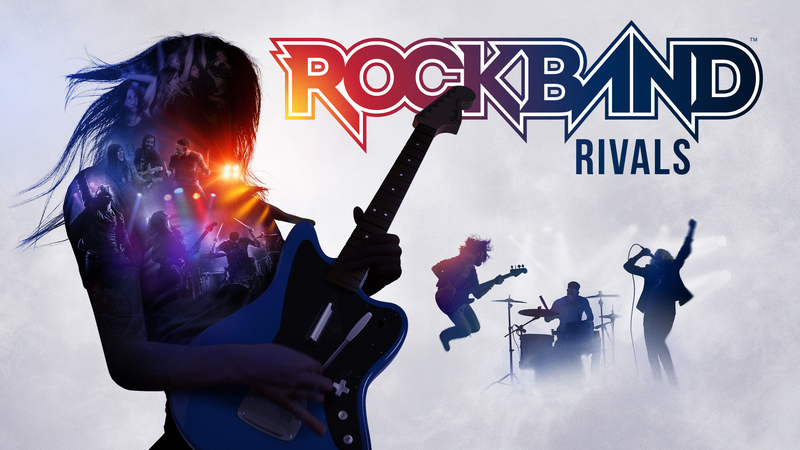 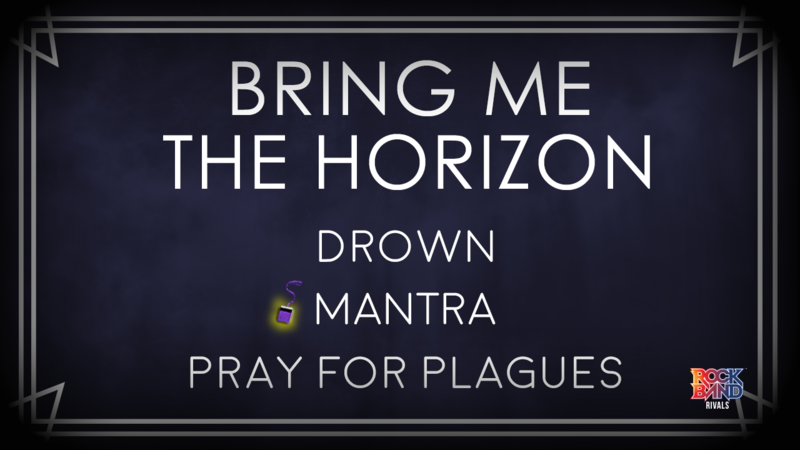 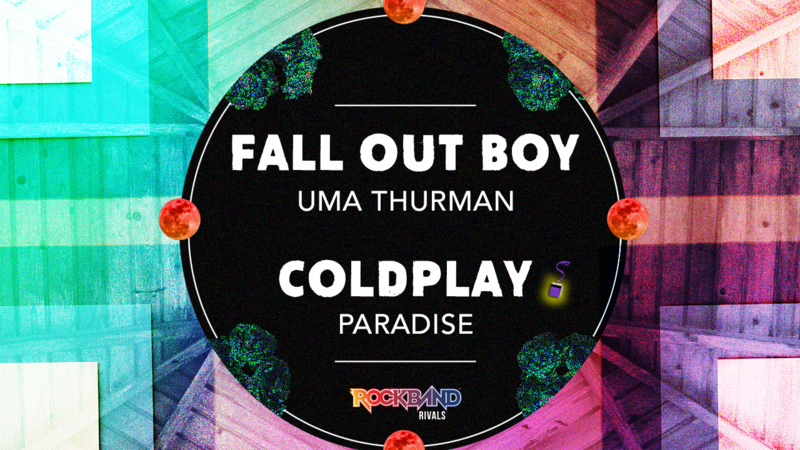 DLC Week of 3/14: Coldplay and Fall Out Boy! 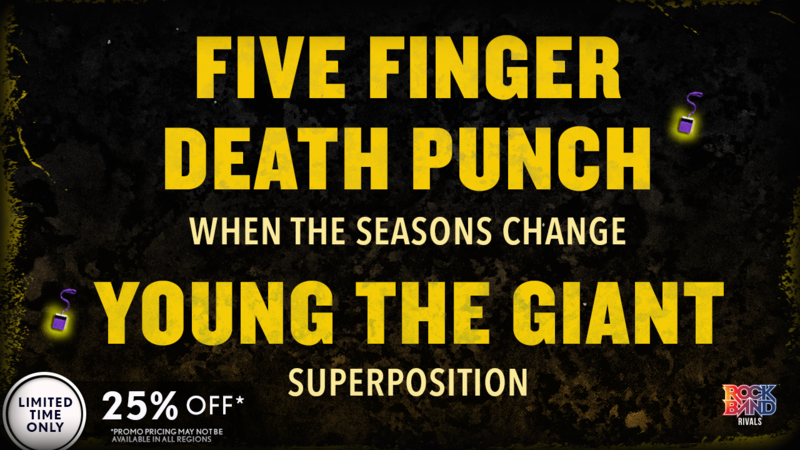 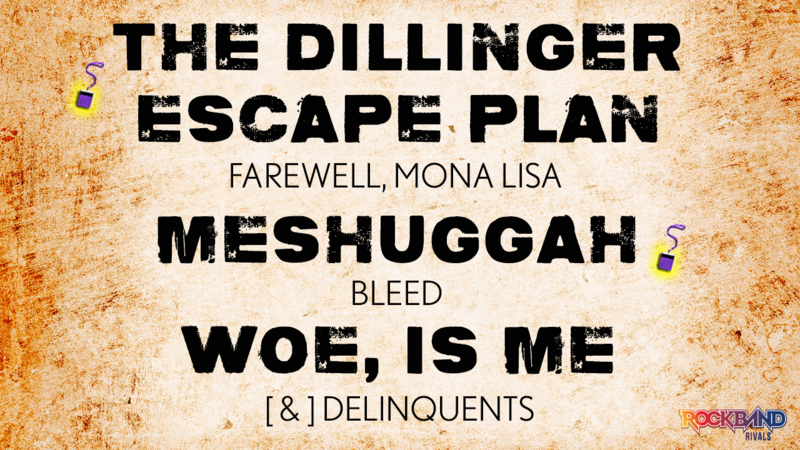 DLC Week of 2/28: The Dillinger Escape Plan, Meshuggah, and Woe, Is Me! 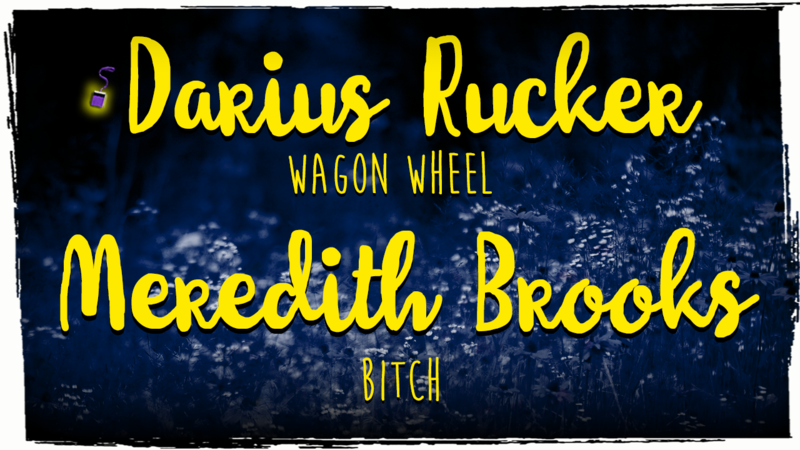 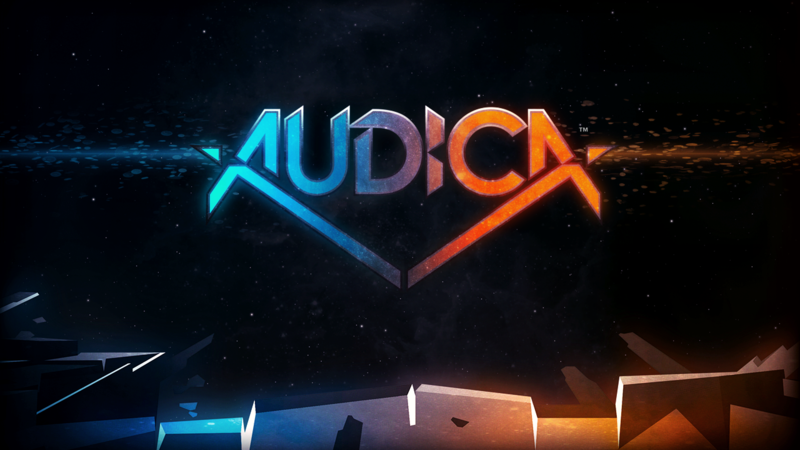 DLC Week of 2/21: Darius Rucker and Meredith Brooks! 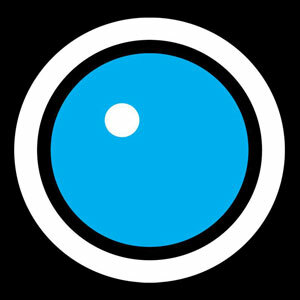 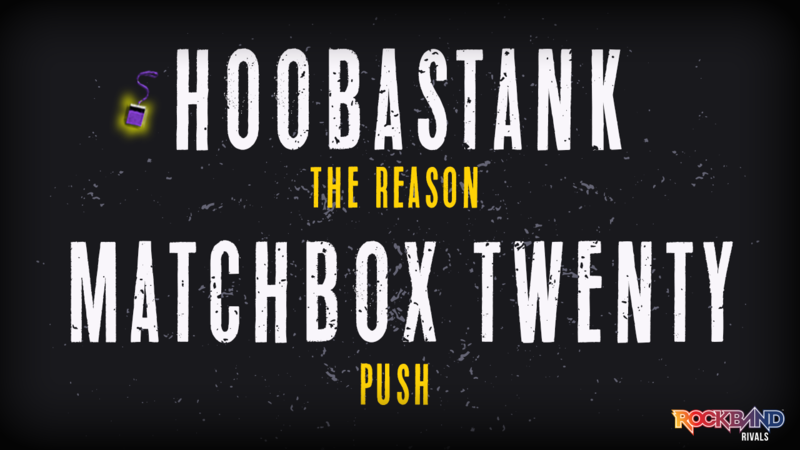 DLC Week of 2/14: Hoobastank and Matchbox Twenty!